Sartist. 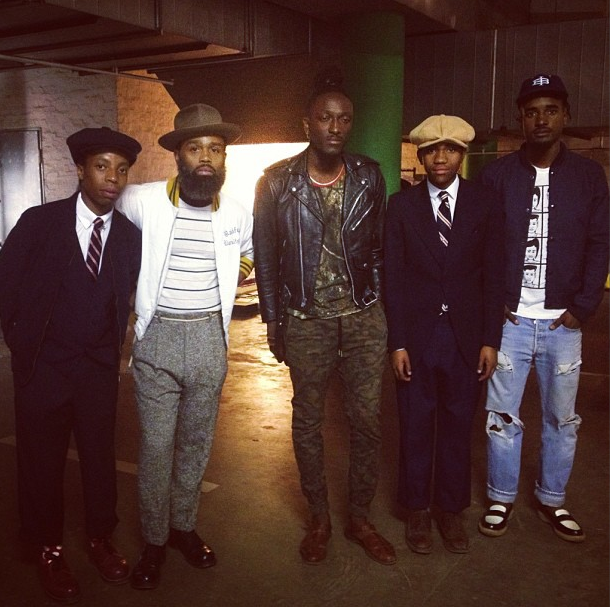 : Street Etiquette x Brooklyn Circus and us, the Sartists. Street Etiquette x Brooklyn Circus and us, the Sartists. In a folder titled Appropriated Spaces, Santu Mofokeng once wrote that the notion of 'home' is a fiction we create out of a need to belong, that home is a place where some people have never been to and a place where some people will never arrive at. He wrote that home is an appropriated space, and that it does not exist objectively in reality. 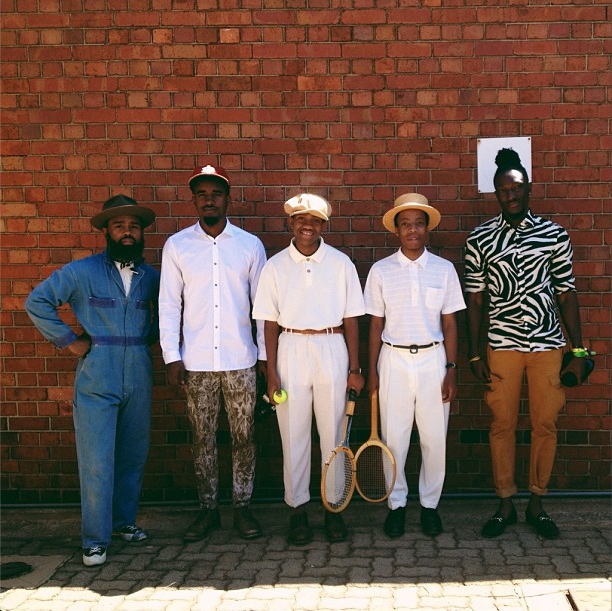 The week we spent with Art Comes First, Street Etiquette and Ouigi Theodore of Brooklyn circus taught us a lot, and to an extent re-iterated what Mr Santu Mofokeng said about home. On that saturday of StrCrd, the tennis look saturday we got home happy and the first thing my father said to us was "you guys look like you come from heaven", I don't know what he mean't by that but the understanding we got was, I guess what Santu Mofokeng says, that home(heaven) is a place you don't go or arrive at but rather a place you create.